The following article appeared on www.businesslive.co.za following an interview with PMG Deputy CEO Mzukisi Deliwe. In line with global trends around out-of-home media spend, advertising in the airport environment has increased and is set to grow further in the years ahead. 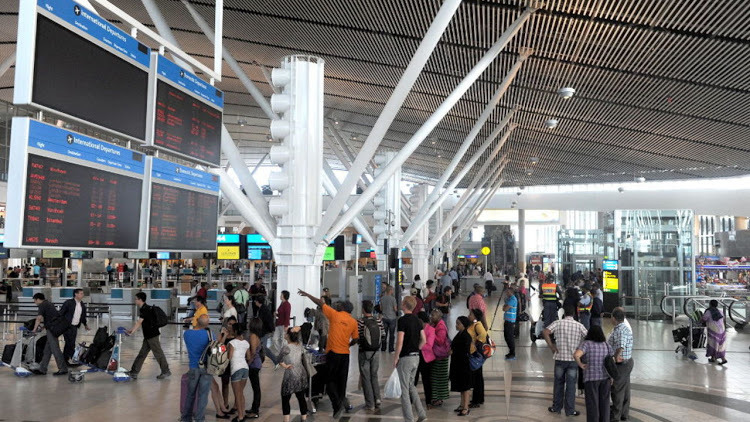 There are a number of reasons for this, says Mzukisi Deliwe, deputy CEO of Provantage Media Group, but two main characteristics that are particular to airport media are key: the amount of dwell time, and the existence of convergence zones (nodes of transport interchange). These factors make airports a niche and desirable advertising environment. 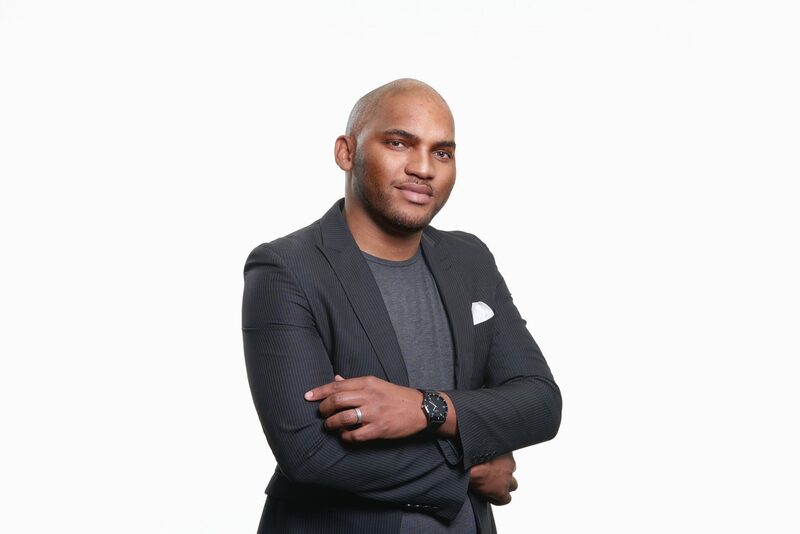 Airport advertising works so effectively, says Deliwe, because it plays to “a high-end captive audience” and long dwell times ensure that this audience is receptive. Read the rest of the article by clicking HERE to be redirected to the original publication.